What’s Stopping You From Wearing Shorts This Summer? Winter has been long and unforgiving this year and, if you’re anything like most, you’re pleased to see that March is at least bringing some sunny days along with it right now. After what seems like forever, you can finally put those chunky jumpers away and start looking towards the season of salads and shorts. And, it couldn’t come soon enough. The only trouble is that shorts are looking a little daunting now you’ve been able to cover your legs all winter long. The idea of bearing it all is pretty petrifying right now. By the end of last summer, you were wearing shorts loud and proud. Now, though, you’ve lost your nerve. And the chances are there are reasons why. Shorts are just one of those items which can be tough to pull off. At the very least, you have to be confident in your body to make these work. While they can look fantastic when worn right, they can also become a fashion disaster. That’s especially the case if you make one of many short faux pas when wearing them. But, what exactly are these faux pas, and are they behind your short-based fear this year? After all those winter carbs, it’s possible that your thighs aren’t exactly streamlined right now. Who can blame you? Anything to get through the colder months. The trouble is that thunder thighs and shorts don’t go hand in hand. Before you know, you’ll be sweating it out in jeans through the warmest weather. Don’t let it happen. Instead, turn your attention to thigh fat now to ensure you slim down before summer hits. Something simple like bike riding or squats can make a difference here. Pair these with a more summer-based diet, and you could be bossing shorts before you know. Some short-based worries are a little trickier to address. Take, for instance, people who have unflattering tattoos on their legs or ankles. It may be that you got a terrible tattoo when you were young, or that you thought it’d be romantic to get a partner’s name. For whatever reason, you can’t stand showing that mark to the world. Perhaps you broke up with your partner during winter or grew up a bit. Either way, embarrassed doesn’t even begin to cover your feelings about it now. Admittedly, the cure for this isn’t as easy as exercising, but there are ways to work around this for short success. First, ask questions like ‘how does laser removal work?’ and ‘how much will it cost me?’. Once you know these basics, you can book up for a removal procedure well before the hottest weather hits. As simple as that, you’ll be able to reach for shorts without thought. Shaving rashes are another common reason for worry when wearing shorts. No one wants to leave their chicken legs on display, after all. The trouble is that, if you aren’t careful, it’s all too easy to fall foul to this issue. This is especially the case if you’ve gotten lax with shaving during the winter. Suddenly shaving off that long hair could lead to all manner of problems. At least, it can if you don’t take care. As a general rule, though, there are things you can do to avoid this issue. Using high-end sharp razors can be a huge help in itself here. You should also aim to exfoliate and moisturize after every shaving session. And, if you haven’t done so in a while, it’s worth starting shaving now. That way, you can address any issues which arise in the initial aftermath of your first shave of the year. Sometimes, short aversions come about due to little more than height issues. People who are either tall or short may feel self-conscious with this choice as it can highlight your legs, and thus your height. Of course, there isn’t much you can do to address your height on the whole. What you can do, though, is consider different types of shorts. For taller people, extended options like Bermuda shorts could be the thing to even your legs out a little. For shorter ladies, low-rise shorts are sure to serve better. They can really lengthen the appearance of your legs. If you’ve been shuddering at the idea of wearing shorts this year, it’s past time you addressed these issues. With a bit of luck, you’ll be wearing a pair loud and proud by the time the sun starts shining. The way we look at health is changing. It’s very much changing. Because years before, it was easy to think that you had to have a really rigorous workout routine and diet in order to be healthy. It was really that black and white. But now, we’re learning. Because there’s a lot more to being healthy. So much so that it definitely fits way more in the realm of ‘wellness’ than anything else. Because it’s more about your mind and your emotional state and not just your body overall. This is where a lot of people tend to trip up. So instead of putting a lot of pressure on your body, and wanting it to look a certain way, it’s better to look after yourself instead. To help you to do that, let’s take a look at how you can embrace wellness. One of the best ways to start off, is for you to drink more water. Our bodies are made up of water. So it’s essential that you’re staying hydrated and replenishing your stores. The easiest way for you to do this is to take a bottle around with you and drink two liters. Next up, you need to make sure that you’re sleeping a lot more. Or, more specifically, better. Because your heal when you sleep. So it’s important for you to get yourself into a sleep routine that is going to feel great. When it comes to working out and what you choose to do here, you should definitely think about trying new things. Because there are so many different benefits to yoga or running or playing sports – you don’t have to just join a gym. Instead, find a workout you love, and stick to that. Then, you’re going to want to make sure that you are being a lot kinder to your body. Yes, working out is important, but it’s not the only thing that matters. If you know that you need to do rebab work after meeting with a car accident attorney, book in with a specialist. 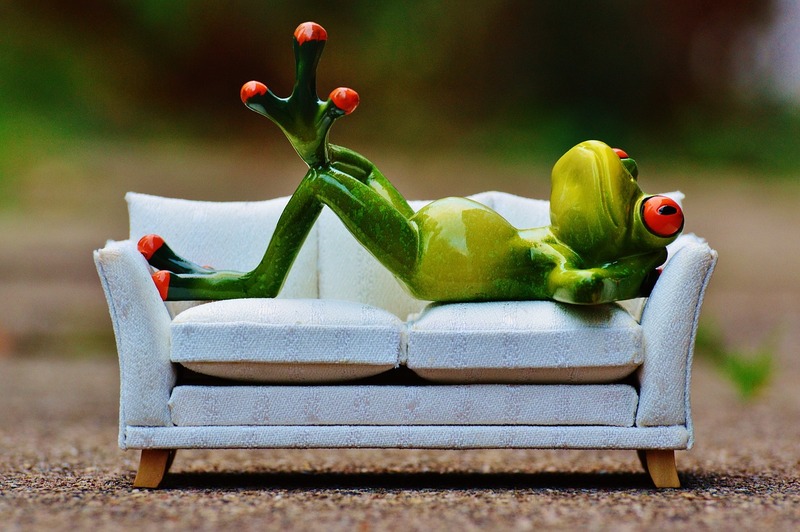 If you know that you need to just have more rest days for your body to heal, that’s okay. Even monthly massages and daily stretching can help. So just put your body first. And finally, you absolutely need to make sure that you’re looking after your mind. This is something that not everyone will realize is such a big part of your health and wellbeing. But really, it can control everything. If you are in a good place mentally, it’s going to allow you to work a lot more on how you feel in yourself, and the shape of your body. So try to avoid stress. Slow down a little. Allow yourself to relax a lot more. With a healthier and clearer mind, you’re in the best position to live a happier life. The year 2019 has finally arrived, and it’s about that time where we reflect on new ways to start the year right in order to better ourselves, stay safe, and of course, be happy. But the big question is, how do we do that? What changes do we need to make in order to achieve all of those things and more? Well, the best way to figure this out is to break everything down simply, and focus on all of these things individually so you can really look at what positive changes you can make. Here are some examples to get you onto the right track. Now is a better time than any to make a lifestyle change that betters your health. Looking after yourself is so important because you have the power to extend your life and make it more enjoyable just by what choices you make. The food you eat is essentially your driving force, so you want to make sure that you’re putting good things into your body that you require for it to work and function properly. Fruit, veggies, vitamins, minerals, and all the other good stuff is a must. This doesn’t mean that you can’t have your favourite naughty snacks once in a while, it just means have them in moderation. Pair that up with regular exercise to keep your heart pumping and your blood flowing, and you will feel great. We all know that accidents can happen when we least expect, and when they do come about it can be a very difficult time and make you feel as if you have absolutely no control. And for the most part, that’s because there are in fact many things in life that we, unfortunately, have no control over, but because of this, you should ensure you focus on the things that you can. So if for example, you find yourself in a car accident that wasn’t your fault, and you’ve been hurt as a result, and your vehicle has been damaged – don’t sit around feeling sorry for yourself – do something about it. These car accident lawyers are exactly who you need on your side to fight in your corner and get you all the compensation and care that you so rightly deserve. There is no better way to uplift your spirit and better your life, than by making sure you spend your time surrounded by positivity. This can mean a number of things, from the people you hang around with, to the job that you’re doing. If you have a career that brings you down and makes you dread waking up in the morning, then it’s time to find something else. Yes, money will always be an important factor, but happiness is something that you can’t live without otherwise there’s just no point to anything. So no matter how hard a decision may be, if you know deep down it isn’t right for you – change it. Metabolism is the most important factor when considering losing weight. 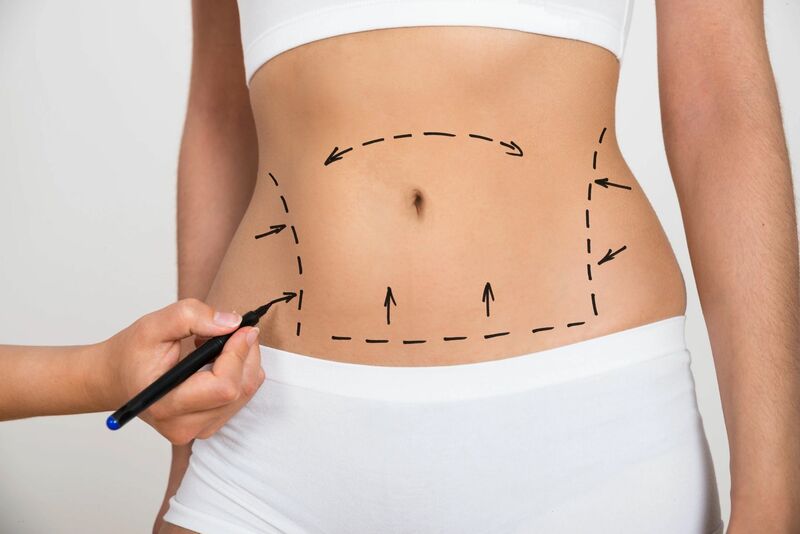 By Guest Blogger, Jenny H.
Last year, 17.5 million Americans made the decision to get plastic surgery, according to ASPS (American Society of Plastic Surgeons) data. Minimally-invasive plastic surgery procedures, which require less recovery downtime, have increased in popularity by a whopping 200 percent. 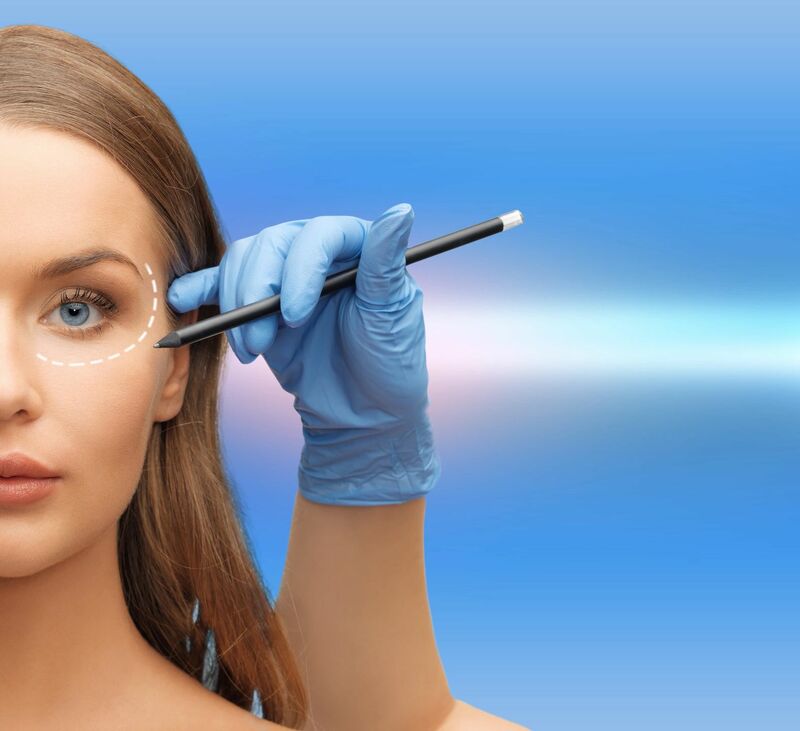 Women who are cosmetic surgery newbies will benefit from learning some interesting facts about plastic surgery, such as which procedures are the most popular, how much these procedures typically cost and what the benefits and risks of cosmetic surgery are. This guide is packed with useful facts which will help ladies to get answers to all of the plastic surgery questions that they’ve been afraid to ask. Which procedures are hot right now? Breast augmentations, liposuction and nose jobs (rhinoplasties) are the most popular forms of invasive plastic surgery in the USA. 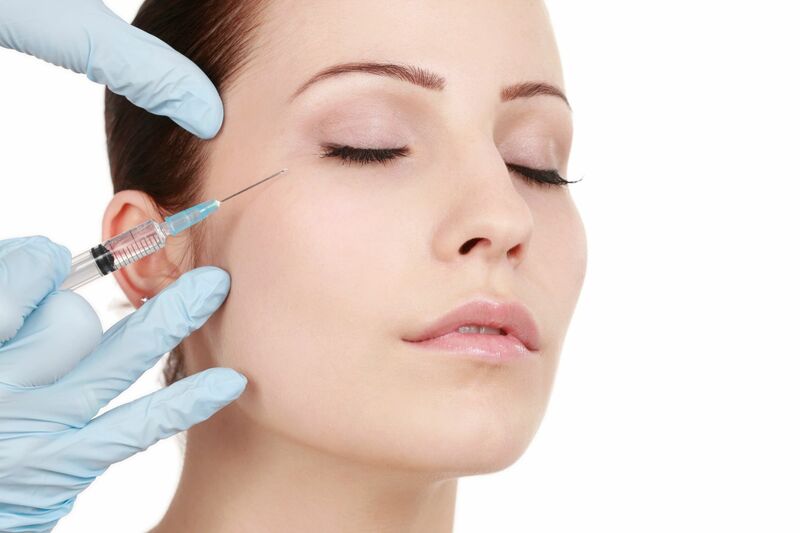 Botox is the most popular minimally-invasive form of cosmetic surgery for Americans. According to Webmd.com, breast augmentations are performed using saline or silicone implants. To avoid the cartoonish look of oversized implants (let’s call it the “Stormy Daniels effect”), women should choose implant sizes which are in scale to their body types. 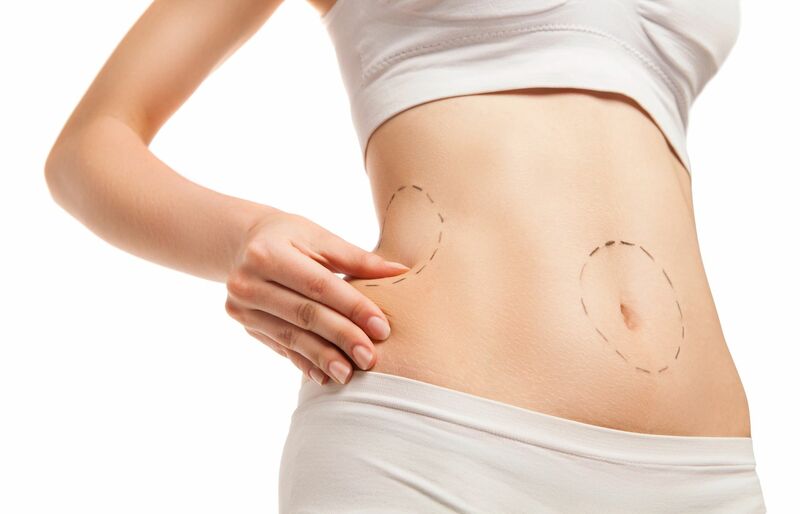 Liposuction is the process of removing fatty deposits with a special tool called a cannula. Nose jobs alter the bridges and/or tips of noses to give them a more refined appearance. Botox is injected into expression lines to smooth them out, by paralyzing underlying muscles. When Botox is used in moderation, there’s no “Cat Lady” look! Hollywood actresses and fashion models have a lot of cash to drop on plastic surgery. Women who don’t get massive paychecks need to worry about money. Breast augmentations have an average price tag of $6,325 USD, based on data from Realself.com. Liposuction has an average cost of $6,025 and nose reshaping generally costs around $7,475. One session of Botox injections will set a woman back about $550. Women who want the Hollywood look are willing to invest in themselves by paying big bucks for procedures. Many experience surges in self-esteem when they change their body parts or smooth out wrinkled complexions, or both. According to Smartskincare.com, invasive plastic surgery provides long-lasting benefits, but may trigger complications, including scarring. Also, invasive plastic surgery may not be right for women with certain pre-existing health issues, such as diabetes. Minimally-invasive plastic surgery offers benefits that are typically temporary. Most ladies who get Botox for wrinkle reduction access results that last from three to six months. Botox may cause drooping eyelids and/or bruising at and around the injection site. Is plastic surgery a smart choice? Every woman is different. For some ladies, plastic surgery is empowering. It gives them the capacity to look the way that they want to look. Women who already like themselves, but want some changes to their appearance, are ideal candidates for plastic surgery. 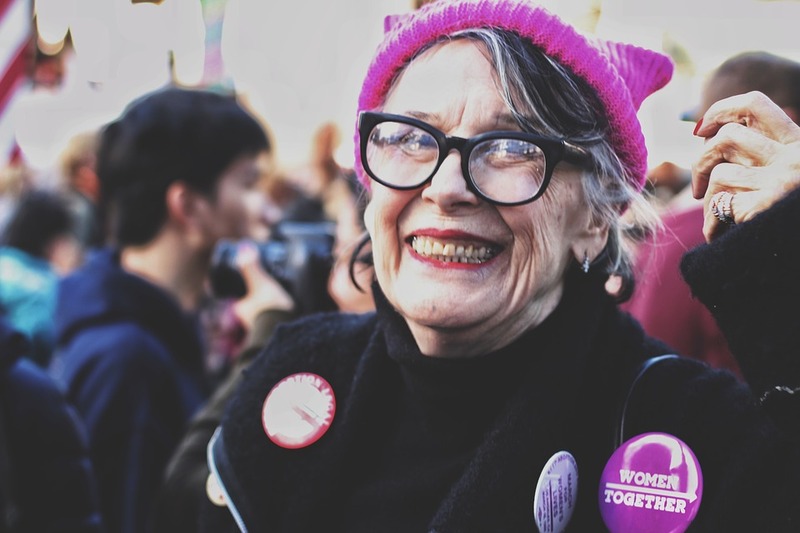 Ladies who read fashion mags and watch TV and movies already know that most of their favorite models and actresses have had a little (or a lot) of help to look the way that they do. Women who want the Hollywood look may find that plastic surgery is a smart choice. By Guest Blogger, Rebecca B. We can’t always feel our best or be at our best. But in order to live a happier and more stress-free life, there are certain things you can do to help the tough times flow by faster. Did you know that exercise actually makes you happy? While doing your workout, your brain recognises the activity as stress, which is why it releases endorphins which are also known as the hormones of happiness. And the more you “torture” your body with exercise, the happier you are afterwards! 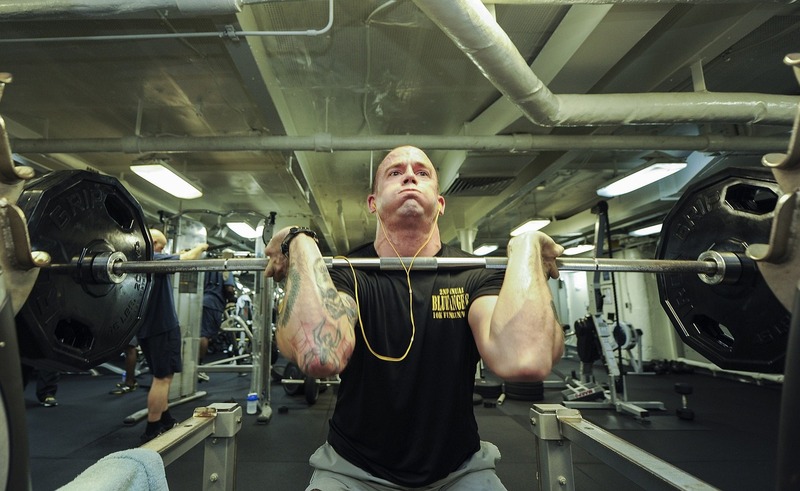 You can even get hooked on your daily workout and it is probably the best addiction you can develop. There is a long list of benefits including a healthier heart, lower blood sugar levels, a slimmer figure, a sense of achievement, better mental health, to name but a few. Most people find it hard to endure a certain type of exercise. We tend to give up for all sorts of reasons: it is too hard, we don’t have the time, it is more fun to do other things or we simply get bored of repeating the same drill over and over again. You can solve this problem by changing the type of workout you do. Combine different activities such as running, cycling, swimming and going to the gym. Or try out some fun new ways to keep fit such as power yoga, pilates, kickboxing or even dancing. If you want a quick fix for your body and soul, then go outside and take a stroll by yourself! Did you know you can spend a lot of calories just by walking? In one hour, you can burn about 200 calories, which is one snack. And just being outside alone and enjoying the fresh air will help you clear your mind and forget about anything that was previously bothering you. Beautiful scenery will help you even more, so go to a park, forest, river bank or simply stroll along quiet streets. But what if it is too hot, too cold, too windy or too rainy outside? Then you can walk at home! All you need is a few square meters and a step counter. You can play the music you like or even watch a movie! And if you need extra motivation, find walk at home videos online. Changing your eating habits can also help you feel better about yourself. If you want to lose weight, start counting calories. You can download an app to help you monitor what you eat and achieve your goals. You should also carefully choose the food you eat. Read the labels and avoid products which contain additives, artificial sweeteners, nitrites, nitrates, and other nasties. You should also try to eat more organic food and cook your meals from scratch. Instead of buying a pasta sauce or mayonnaise, why not make them yourself. Fresh, healthy food tastes better anyway! Whenever you can, cook your meals, because it can be so rewarding. 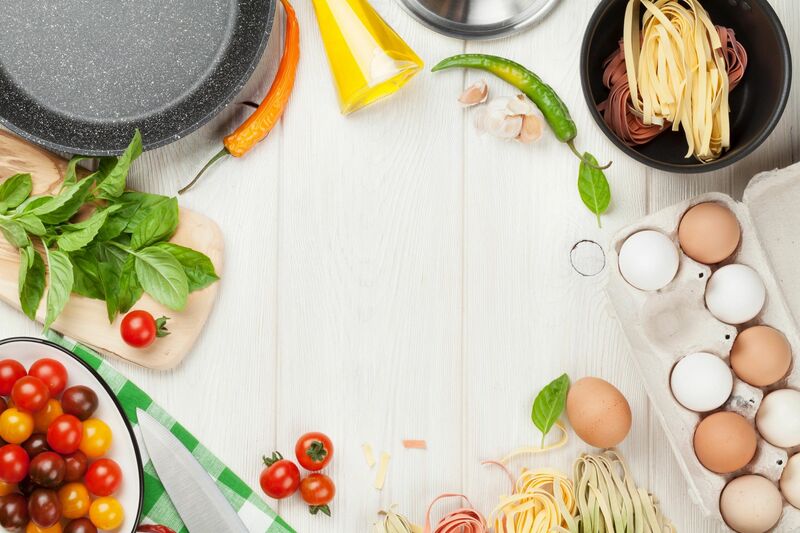 And if you don’t have time to do that, buy healthy, quality ingredients which can be tossed together and prepared quickly, or order food from trusty restaurants. Not happy with your looks? Why not treat yourself with a cosmetic procedure! If you need a small boost, try one of the non-surgical treatments such as lip enhancement, face fillers, acne treatment or laser hair removal. Perhaps you have a tattoo you are no longer happy about? That can be fixed too! Cosmetic surgery is nothing to be ashamed of if it can actually improve your overall wellbeing. A small intervention can boost your confidence and let you embrace new opportunities in life easier. In some cases, it can even improve your mental health! And occasionally spoil yourself with a pampering session! Book a treatment at a beauty salon to fix your brows, get a wax or have your nails done. It will make you feel so much better about yourself! Or even go to a spa and enjoy a massage, an indulgent cosmetic treatment, a sauna or an energetic swim in the pool. It is a great idea for a girly outing with your bestie! Alternatively, stay at home and dedicate an evening to yourself. 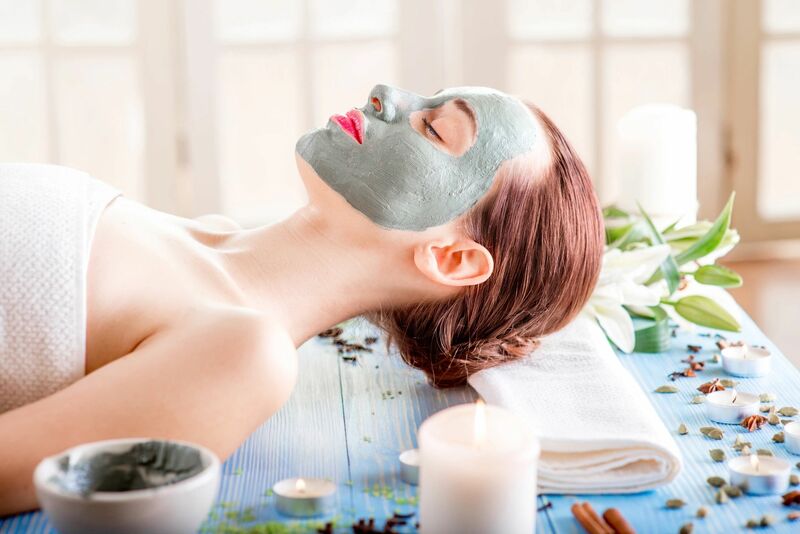 Light up your favourite candles, make a bubble bath, put a rejuvenating mask on your face, do a scrub and use your most loved lotions and potions. Then tuck yourself in comfy pajamas and watch a series you are hooked on. It is one of the best ways to end the day and fill yourself with positive energy. Just because you’ve reached a mature age, that doesn’t mean you can’t stay fit. Granted, keeping fit as we grow older can present its own, unique set of challenges – we lose muscle mass, our mobility is lower, and our joints can become stiff. However, these problems can be overcome or worked around. Here are some of the best activities for seniors, and how they can help us be our best selves well into old age. As we age, our bodies start facing new issues that just weren’t there when we were younger. Exercising can help address and alleviate these problems. Heart disease is one of the most prevalent illnesses that plague the modern man. There are many lifestyle aspects which can contribute to it, but our mostly sedentary lifestyle is one of the main culprits. Regular cardio training can help you avoid this serious health problem. Seniors often have to deal with poor balance and slow reaction times. This general lack of agility can be annoying in day to day life, and, in some situations, even downright dangerous. Exercising can also help us maintain healthy weight (or lose excess weight), build muscle mass (which is generally known to diminish with age), and improve our flexibility. We Australians are blessed with so much coast that water sports are practically in our blood. Lucky for us that water sports are an amazing way to stay fit. They provide excellent cardio and build muscles. This is a low impact form of exercise that is ideal with people who have sensitive joints. If your joint issues are the result of arthritis, make sure you choose a pool with appropriate water temperature. Many senior communities in Australia, like the luxurious Mark Moran Vaucluse, have their own pool and offer activities such as swimming, aqua aerobics, or even water polo. Yoga is an amazing choice because it supports both a healthy body and a healthy mind. It puts great focus on proper breathing, which can help your body with everything from stress relief to heart problems. Physically, yoga works on stretching and improving flexibility and balance. It’s ideal if you’re feeling stiff, or if you just don’t like very intense, sweaty work-outs. However, don’t be fooled. Yoga requires a lot of strength, focus, and skill. It’s best to start with a class for beginners and ease into the practice slowly. Before you start, explore what type of yoga is the right fit for you. Combining yoga with meditation and mindfulness practice, it can help you feel rejuvenated and fulfilled. Lifting weights is not just for the young ones. 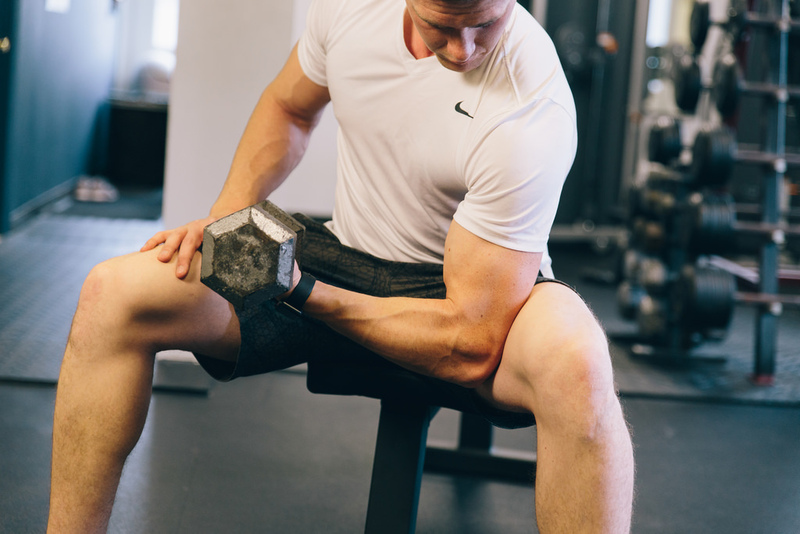 Two weekly weight-lifting sessions can do wonders for your overall strength and muscle mass. It’s crucial, of course, to start slow, with lighter weights, and then gradually progress as your body adjusts. In time, you should reach the phase when you can do sets of up to fifteen repetitions. You can use classic weights, like dumbbells. But strength training is just as effective when using other methods, like resistance bands, or the machines at your gym. Remember to always get warmed up before you start, though! The last thing you want is to injure yourself. When it comes to working out, it’s important to acknowledge the transformations our bodies are going through, and adapting our exercise regimen in a way that our changing bodies can handle. Staying active should be an essential part of the senior daily routine, since it adds to longevity and vitality. And always remember, even if you can only start small, it’s still a step in the right direction.